Hello all it is the same your own Cray, today I have come with a totally new thing , a review on a product, I know you were expecting something better than this, but today you have to take this, just kidding have a read this might help you if you are in a mood to buy this product. 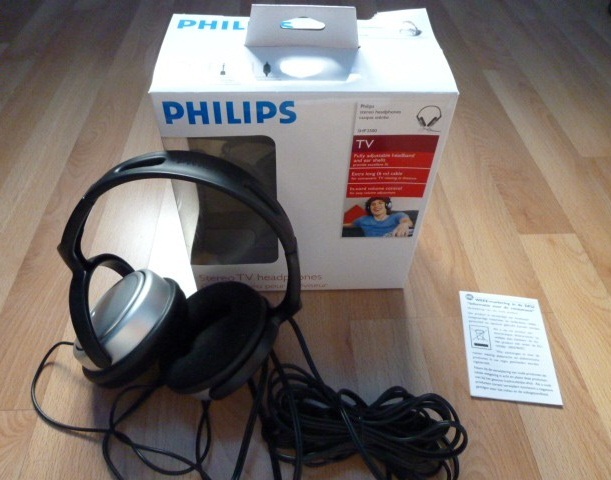 It’s a headphone review the product is the Philips SHP2500 headphones. Build: Well the product feels all plastic, from head-toe it’s all plastic, but the look never feels so plastic, in fact from afar it will look Metallic, But this plastic thing has its own advantage its terribly light weight!!!! It is feather light weight. Many headphones will feel you bulky over your head, but this one feels a part of your head. Sound Quality: This purely depends on your environment. Where are you listening to them? Well I tested these in as many different environments as possible. At home: It will really feel like home, as this area is not pretty much isolated, you can possibly hear noises in the background, there were no lack in the sound quality, treble and Bass were sounding perfectly where as the mids were lacking somewhere. Streets: these are not meant for streets buddy!!! Better you don’t buy if you are looking this for streets. These are just a disaster for this purpose. Bus/Traveling: Again not meant for the purpose!!!! The noise is clearly audible, where as the music is very feeble, u can hardly hear the song. Metro: A small gain in the sound can be observed, but still just for the purpose of listening can be achieved! Now what do u expect testing this on a plane, who will pay for that? Just kidding, well as u must have got some clue in ur head the quieter it gets the better is the possibility of good sound quality. Miscellaneous: well the greatest benefit of this headphone is its cable (sometimes can be a mess too). This headphones comes with a cable of 6 meters (yes “OMG 6 meters!!! !”) so a boon while watching late night movies on TV or on lappy, not a single bit of noise would leak out of the headphone plus u will be sitting in ur couch. ( yeah that’s for u stop being so happy!). 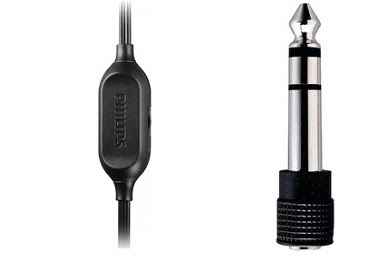 Plus it comes with a 6.3mm jack too so whenever u feel like plugin it in amplifier. There is a volume controller too but i found it of no use. Still you haven’t got it, it is best/perfect for listening in studio or recording environment. The headphones are nice but not well enough for daily purpose, you can use them with your computer /lappy/TV and it wont disappoint you, but better avoid it for outdoor usage. Flipkart sells it for a price of 650 bucks and I don’t think these are value for money. Better go for some cheaper ones which are good on sound and quality. From my side I'm giving a 2.5 star out of 5. I hope you liked the review for more reviews comment please.